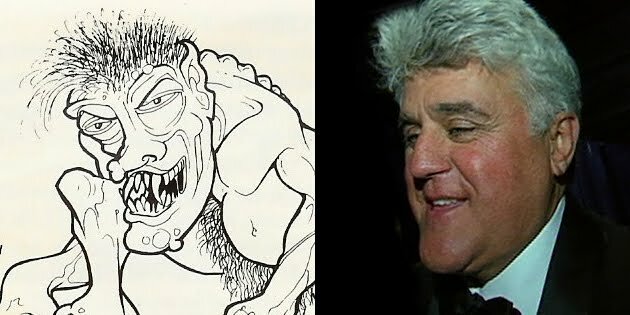 The troll from TSR's mini-game Saga: Age of Heroes and Jay Leno. 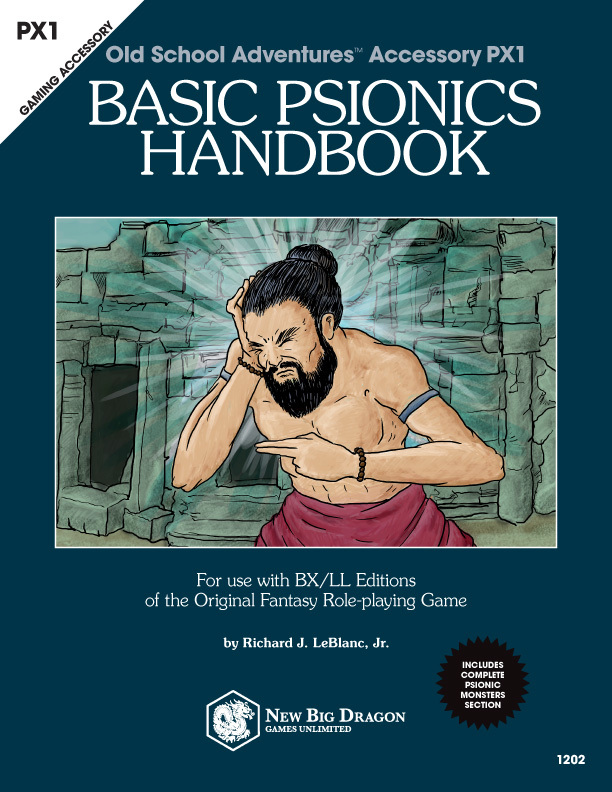 The kobold from Moldvay Basic and Mr. Pink (Steve Buscemi) from Reservoir Dogs. 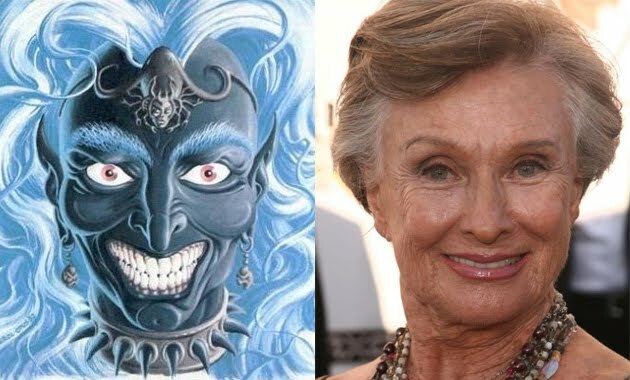 The drow from Dragon Magazine and Cloris Leachman. 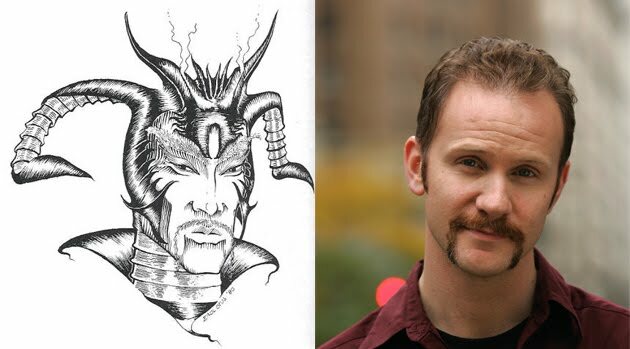 The evil wizard Theleb K’aarna from the Melnibonean mythos in the 1st printing of Deities & Demigods (warlock) and a Morgan Spurlock, documentary filmmaker. The Cthulhu-inspired creature from the cover of Dragon Magazine #55 and Billy Bob Thornton. 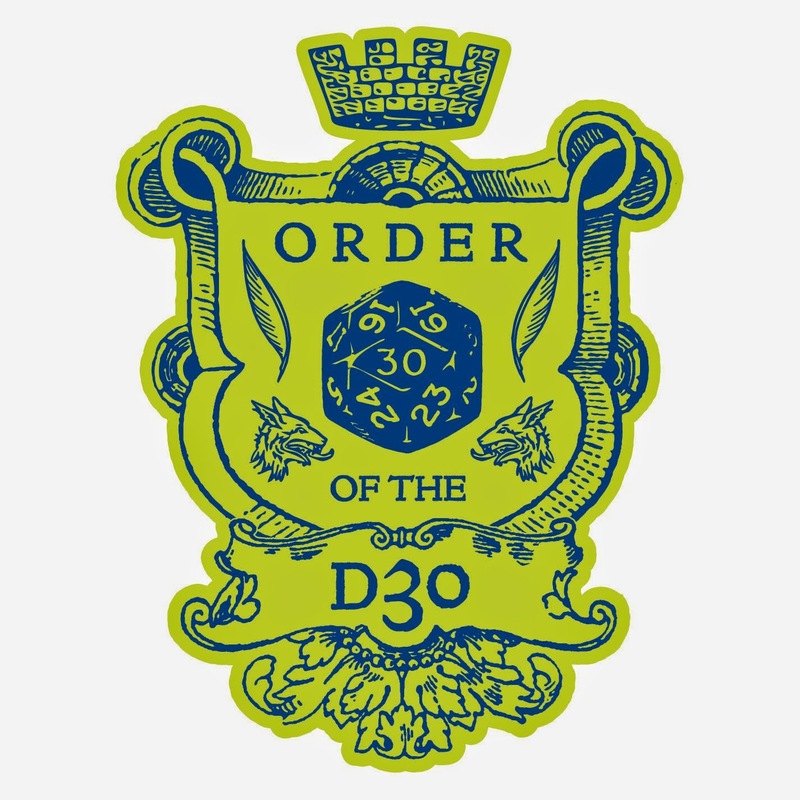 Okay, I realize I'm commenting on a year-old thread here, but these *are* pretty funny!